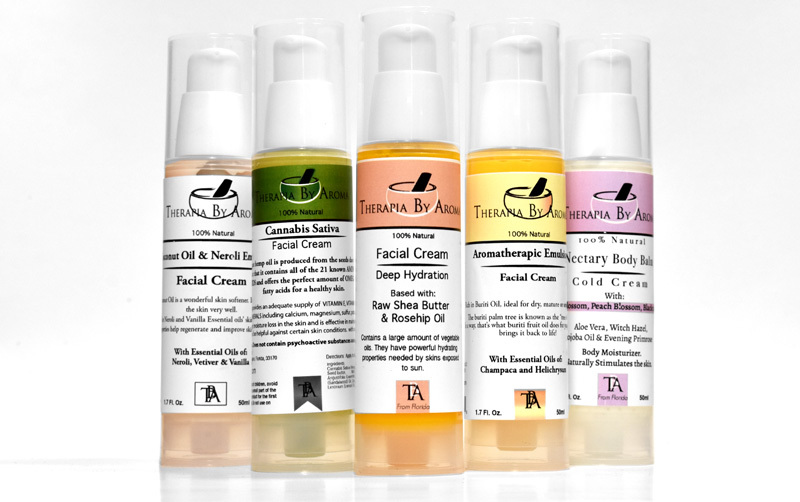 If you are interested in offering our high quality and natural products to your retail collection or providing Spa Treatment services, reach out to us! We offer the most distinctive selection, provided by an expert team who brings an ever-changing, fresh menu to each spa we serve. As a benefit to our spas and retailers, we have limited presence online. If you intend to sell our products online as well as in your physical storefront, your website must be pre-approved and discounting is not allowed. We reserve the right to refuse to sell to those who place our products on Ebay, Amazon or other 3rd party selling sites. Additionally, we pursue all legal trademark and copyright infringements against those who do not follow this policy. We do our best to support local stores and adhering to these policies helps keep sales strong for our customers!